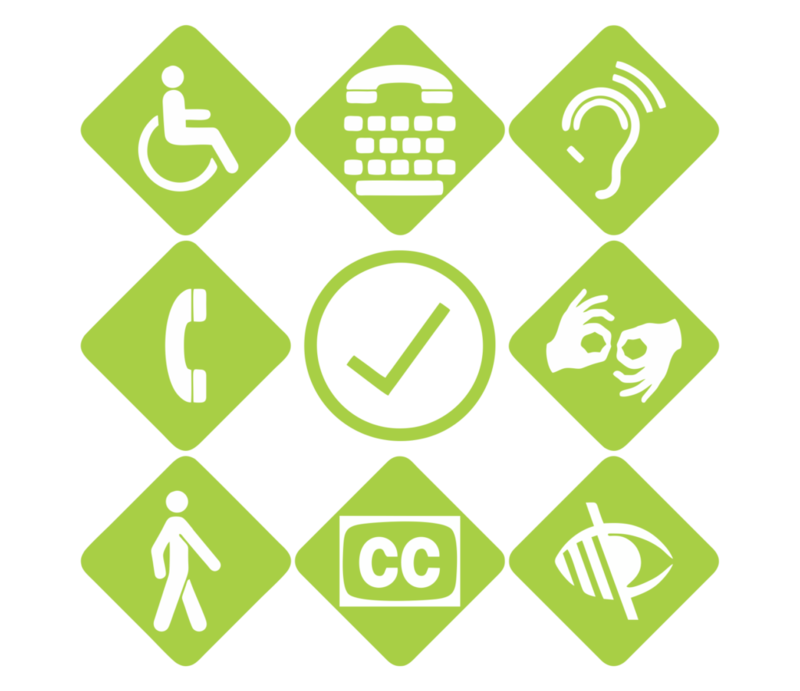 Accessibility testing ensures that differently abled people will be able to use the application. We can increase our application user base by making our application accessible for users having visual, cognitive, hearing and motor impairment. We leverage our testing experience to provide adaptable testing services based on best industry practices to comprehensively address your testing requirements. We primarily focus on two accessibility guidelines – Section 508 and WCAG.